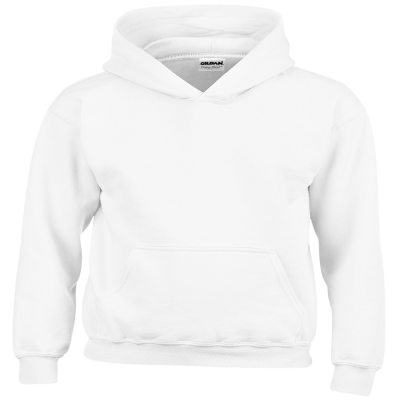 Alert, affectionate and energetic, it is no surprise that our Basenji Sweatshirts refer to the idea of this breed as an angel on earth. 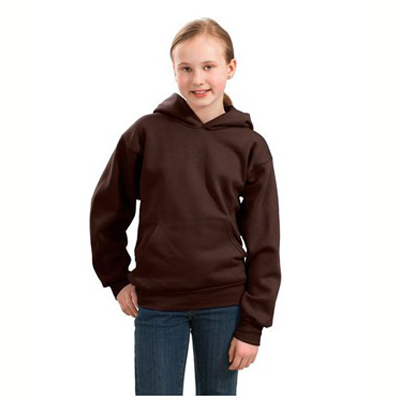 Cute and simple, our Basenji Sweatshirts are perfect for anyone who feels a close devotion to their favorite dog friend. 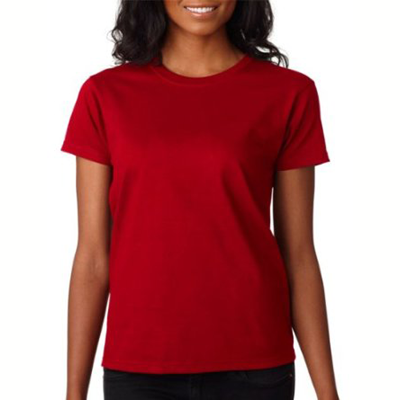 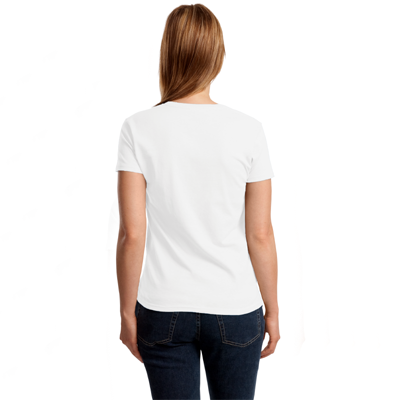 Also available as a Basenji T-Shirt, this print flaunts a rich set of red and black colors and measures approximately 7 x 2.5 inches across the chest. 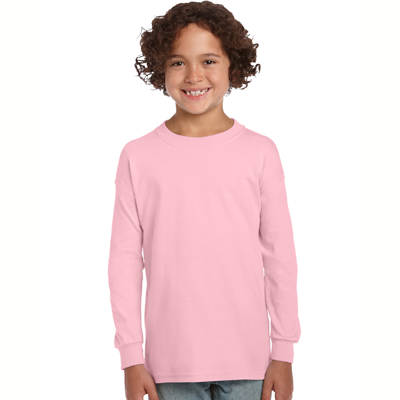 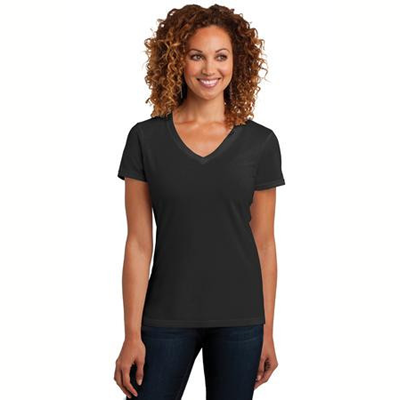 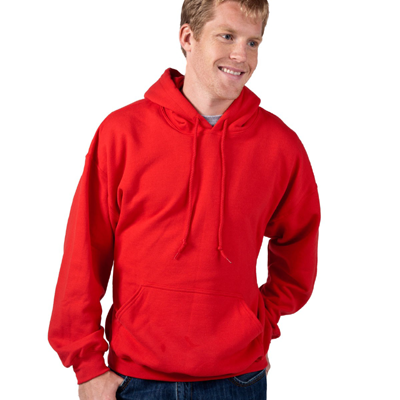 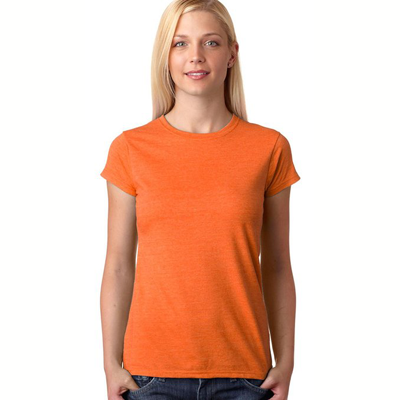 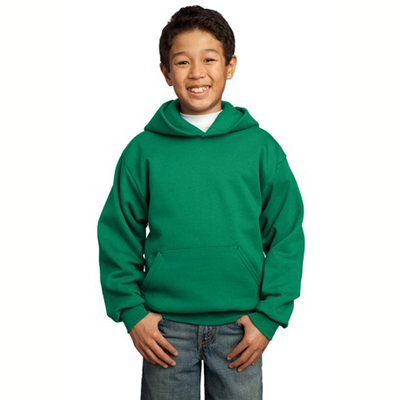 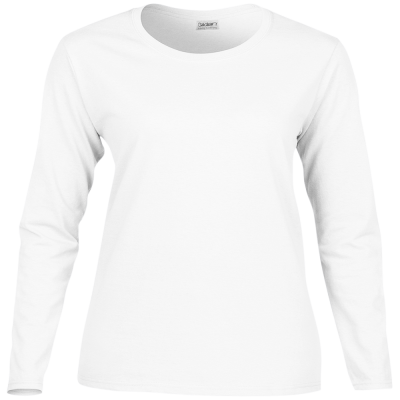 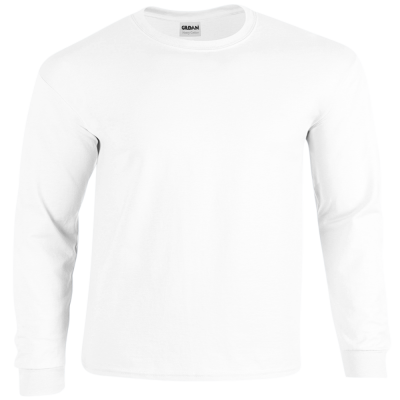 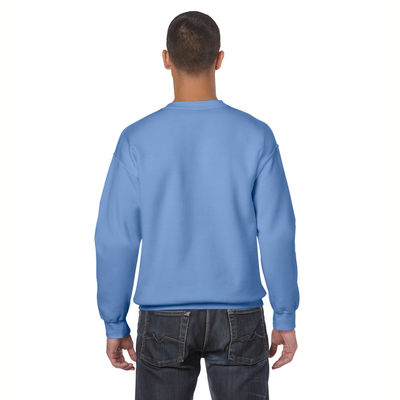 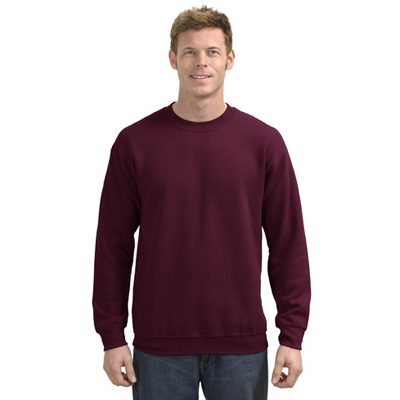 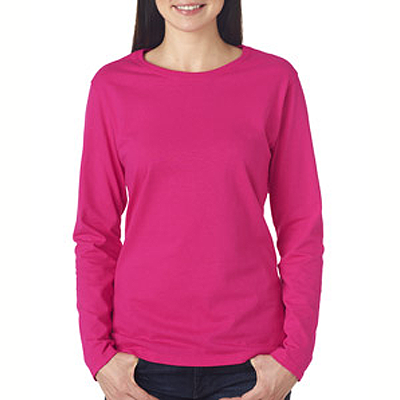 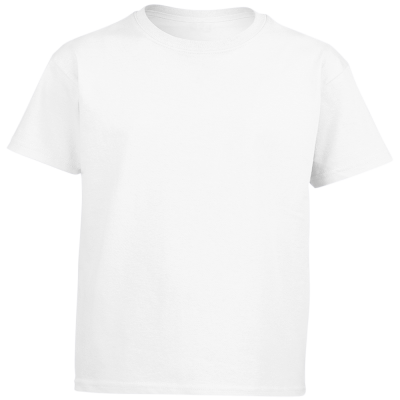 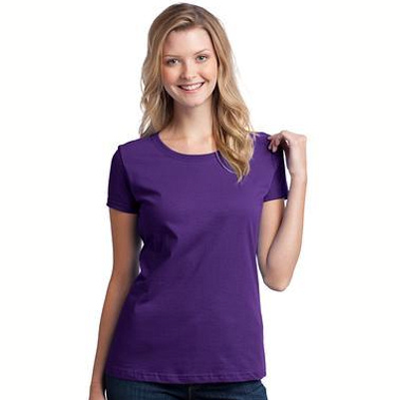 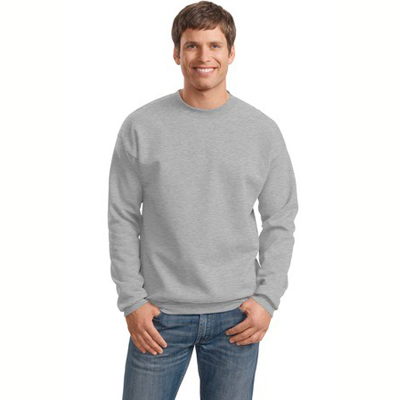 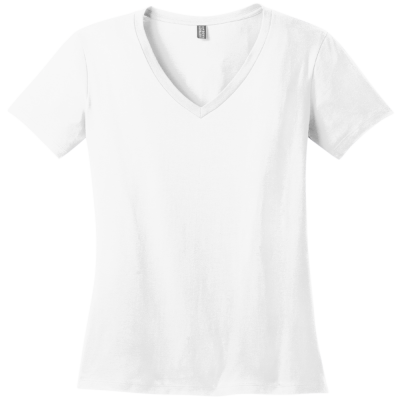 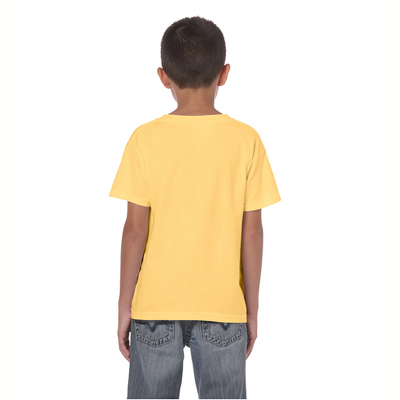 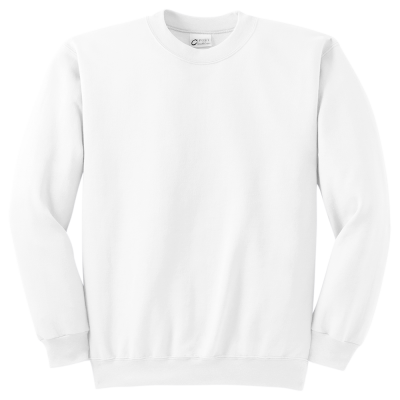 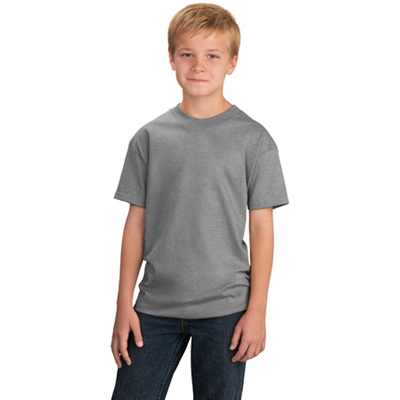 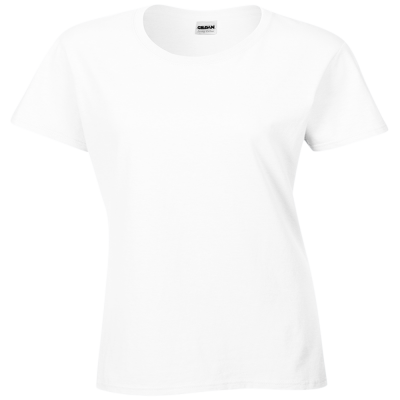 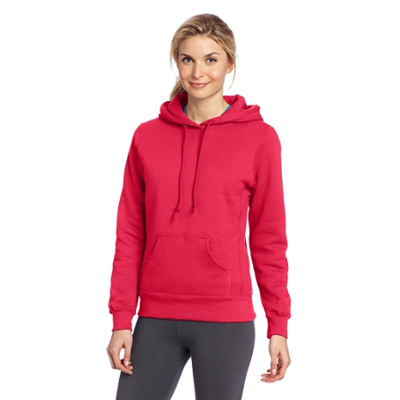 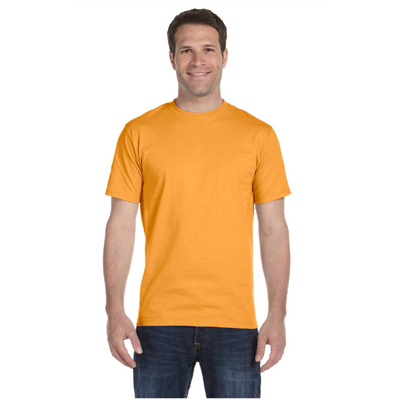 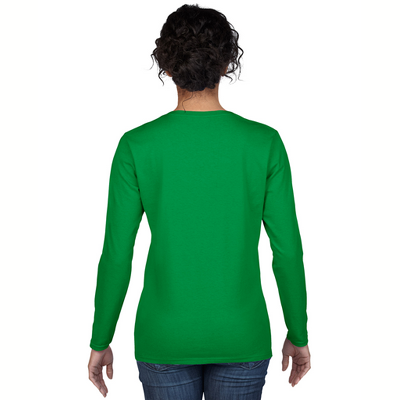 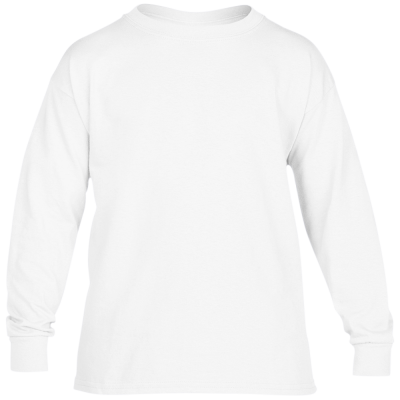 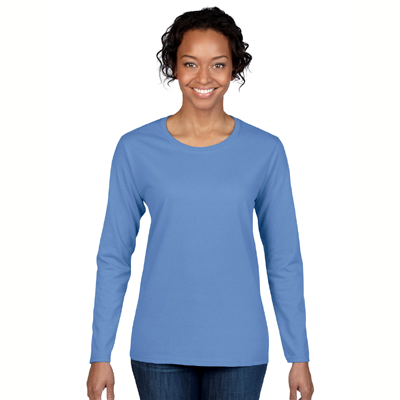 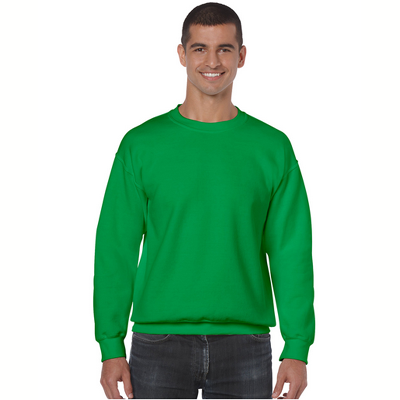 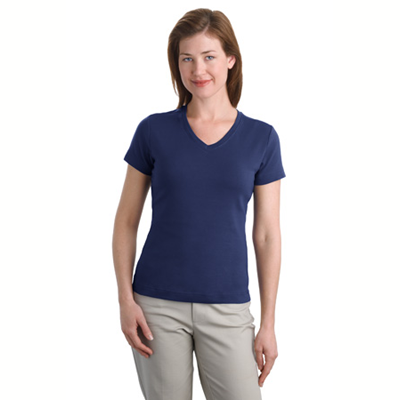 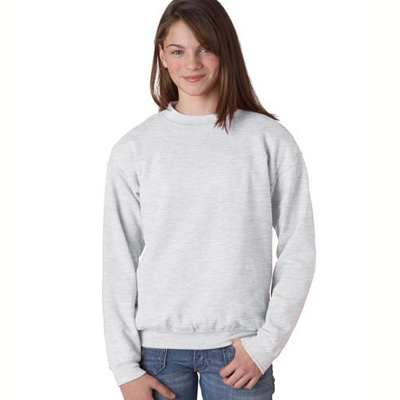 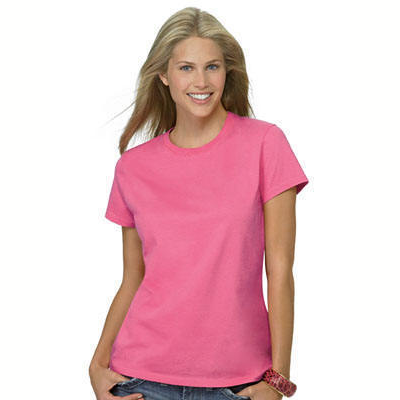 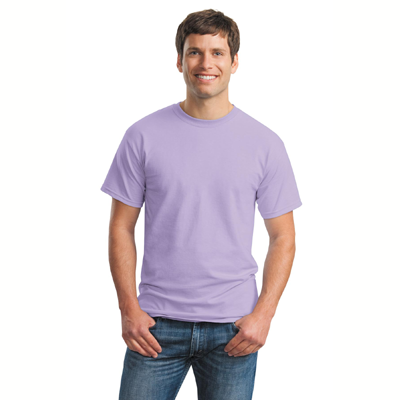 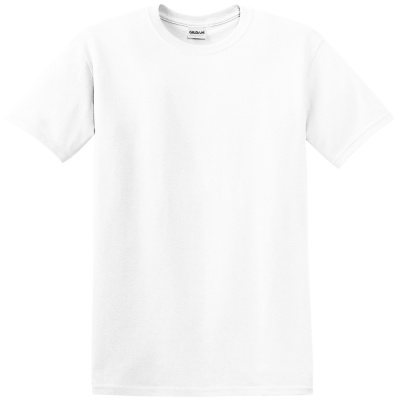 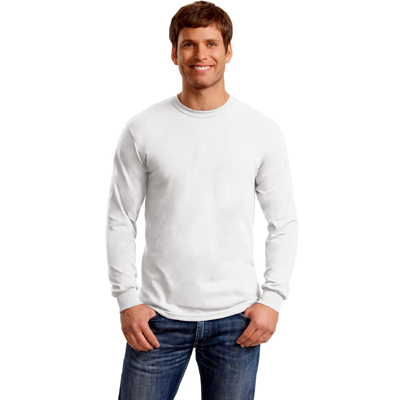 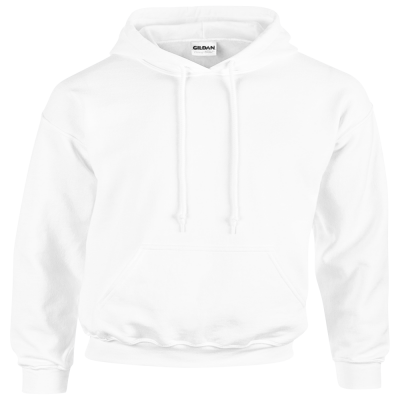 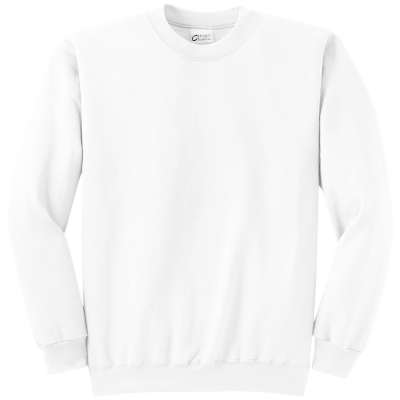 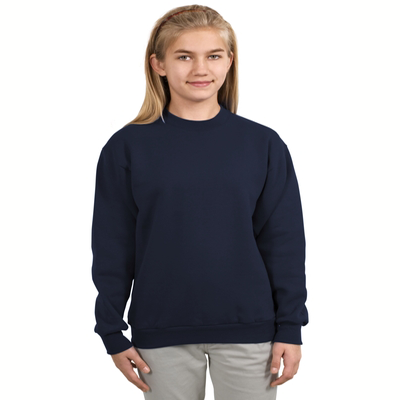 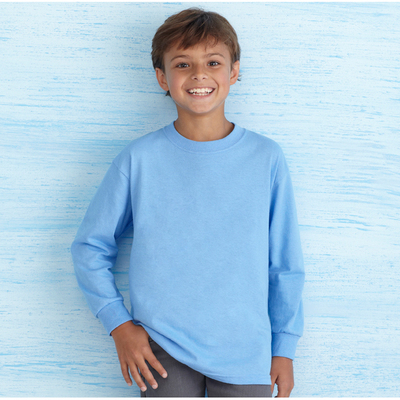 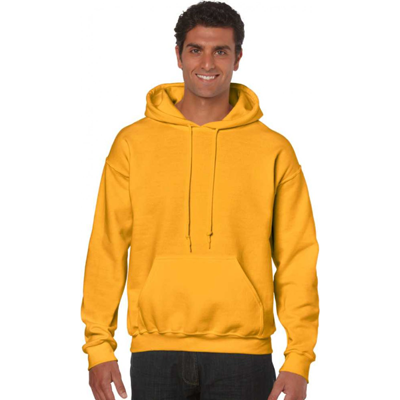 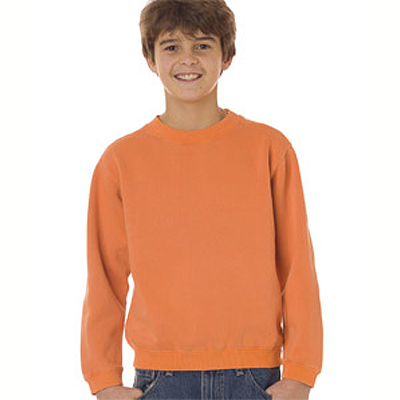 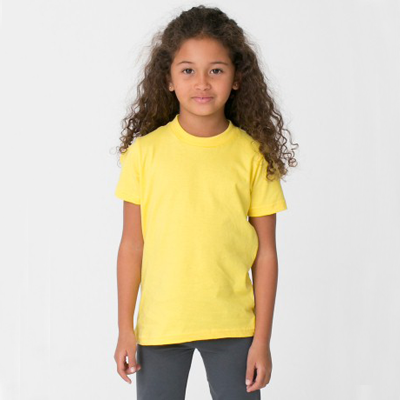 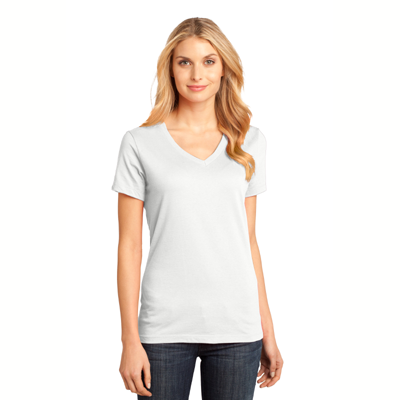 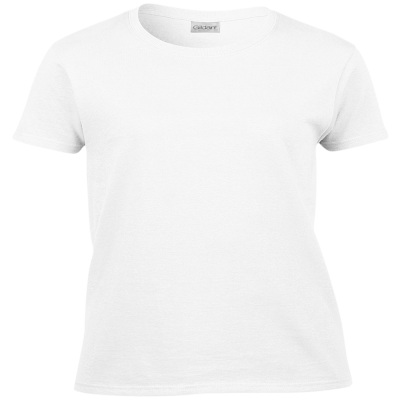 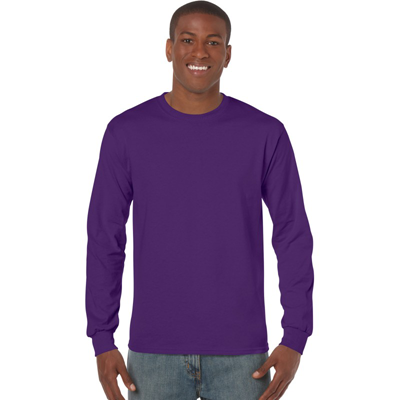 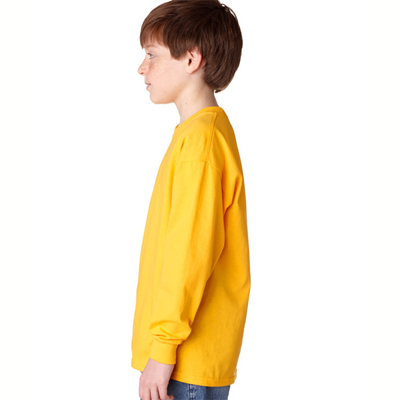 Durable and guaranteed, all Sweatshirts come in multiple colors and sizes.